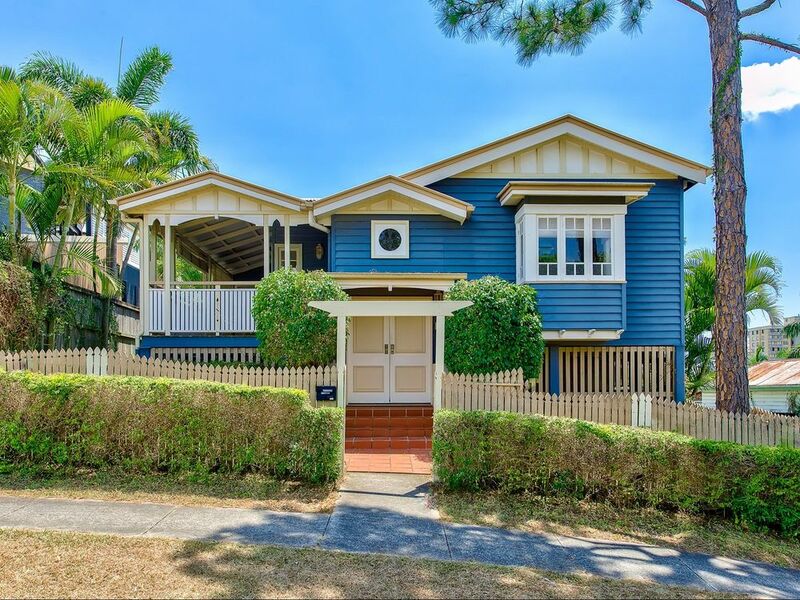 This charming Queenslander home sits freestanding on a block with two other townhouses at the rear. Ideally located on the top of the hill to capture all the breezes and only a few minutes from UQ, the River and local parks are less than 100m away. A Beautiful Character-Style timber Kitchen services an open plan Lounge and Dining area and both flow out to a wrap around veranda, which overlooks a smaller fenced yard.